It is always a strange feeling. The moment you step on the plane to fly back home that feeling of didn’t I just get here envelopes you. Prior to leaving people kept telling me how much they loved Costa Rica. Would this be like the movie everyone tells you to see and those high expectations leave you disappointed. With Costa Rica it was different. The experience exceeded the hype. 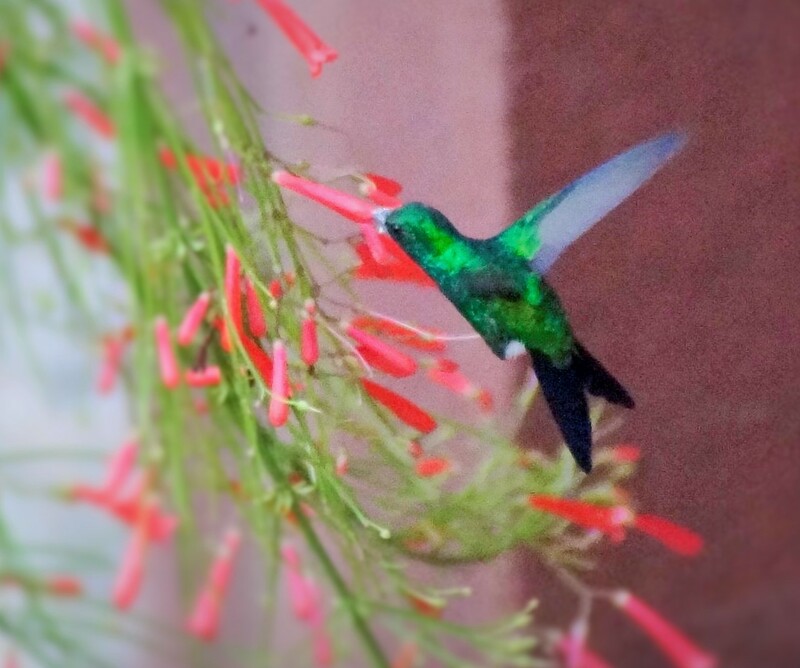 Here are a few photos to share a piece of Costa Rica with you. ‘Pura Vida’ the good life. 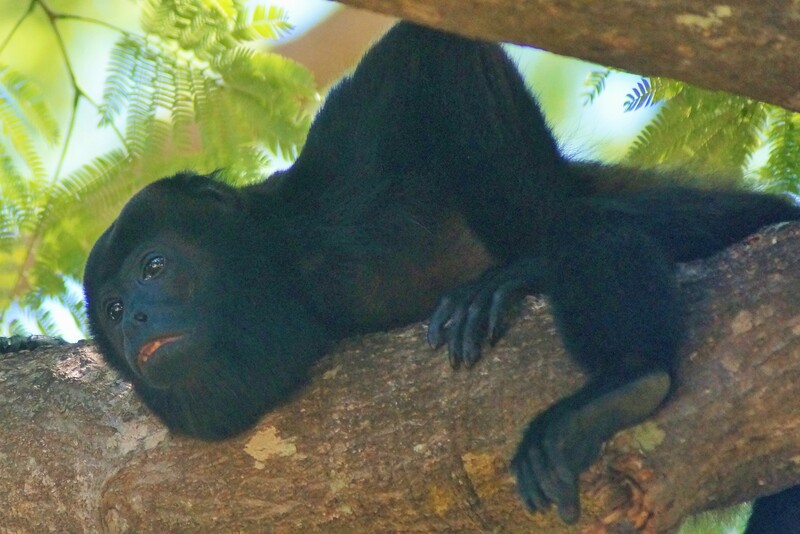 Howler Monkey relaxing in Tamarindo. Every morning and evening the sounds of the Howler Monkey filled the air. 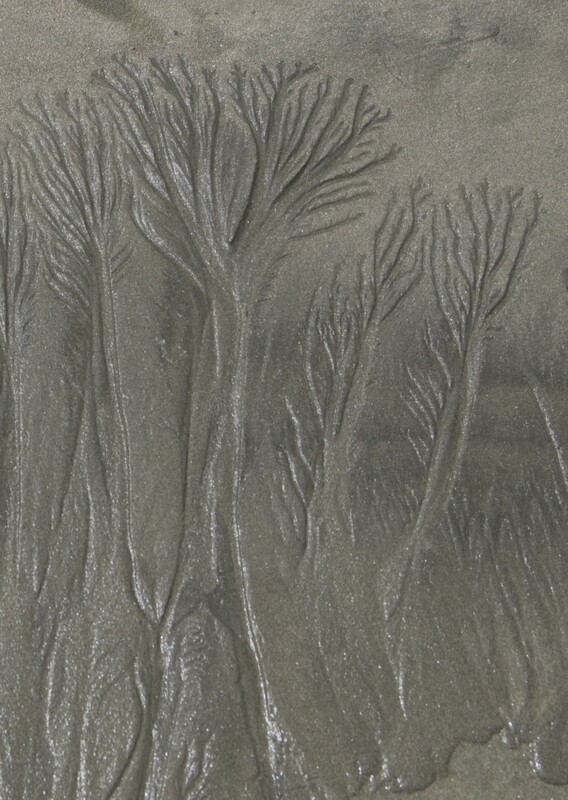 Initially what seemed strange by the end it was comforting as you felt a part of nature rather than an intruder. It is hard to imagine a sunset changing the color of the sky, the sand and water but the magic of the sunset was the place to be as tourists and locals all relaxed on beach enjoying nature’s splendour. Most days the waves were there to surf, bogie board or simply swim as the power of the ocean shared its playground. 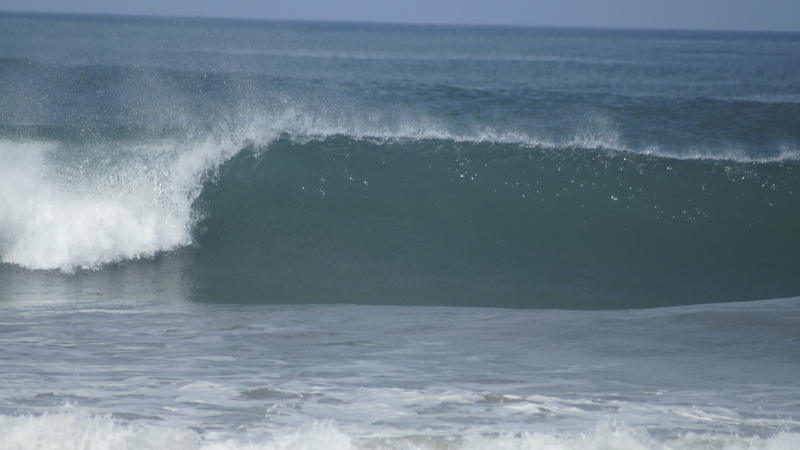 Some days on Playa Grande the waves and riptides were so strong we were reminded of the strength of nature. 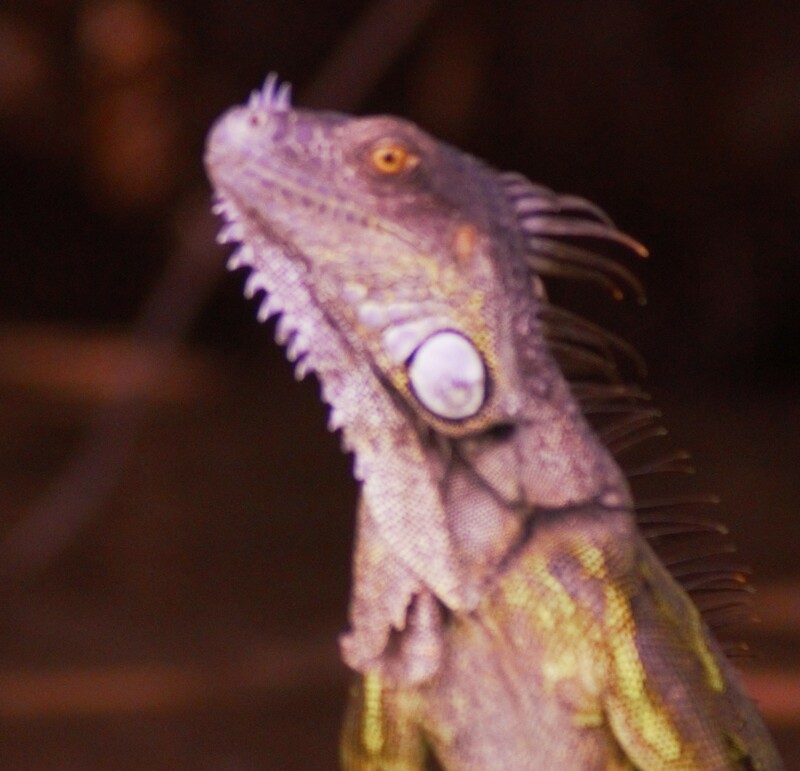 The wildlife of Costa Rica was there to see. 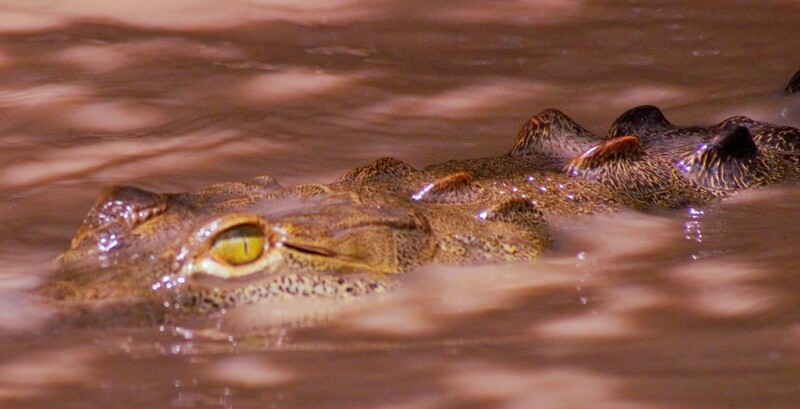 Whether it be on a hike through a National Park, a boat ride down the river or sharing the town Costa Rica is the home to a variety of wildlife to please the professional or casual photographer like me. 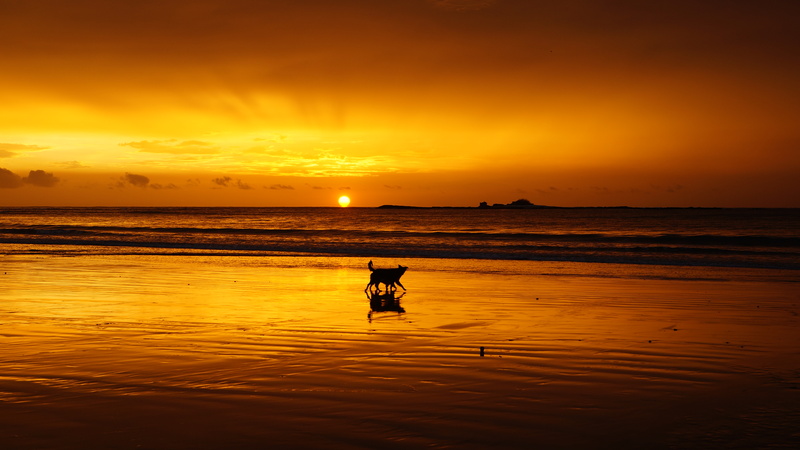 A walk of the multi-coloured sand beach of Tamarindo Bay allows nature to use the beach as its canvas. A trip to Costa Rica as discussed with other travellers who remarked “It truly makes you wonder if somehow we have our priorities mixed-up.” Sharing our world with the environment by letting it be part of us and us part of nature rather than pushing nature out to create our concrete jungles. 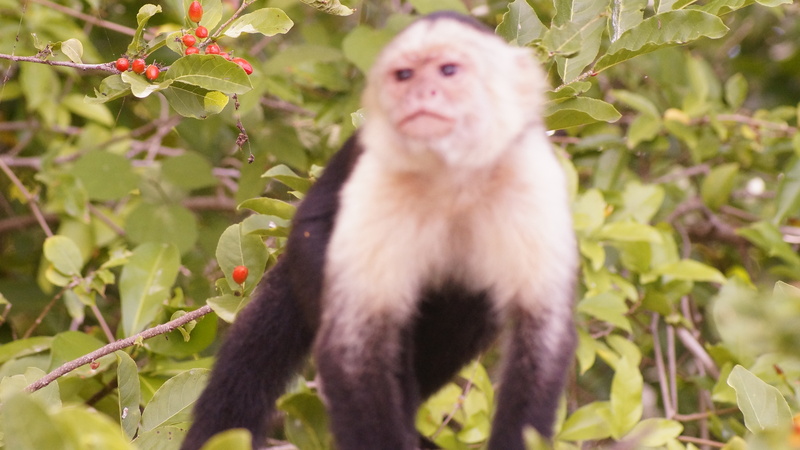 This entry was posted in Travel?Photography and tagged Beach, costa rica, Hoddinott, howler, iguana, monkey, Nature, Ocean, photography, Sand, tamarindo, travel. Bookmark the permalink.